Solar control glass can be an attractive feature of a building whilst at the same time minimising, or even eliminating the need for an air conditioning system, reducing running costs of the building and saving. Double glazed solar control glass allows thermal insulation during the cooler seasons, protection from overheating during warm periods, energy savings in heating systems, air conditioning and artificial lighting, the protection of the environment that provide the solar control benefits of low-e coatings. 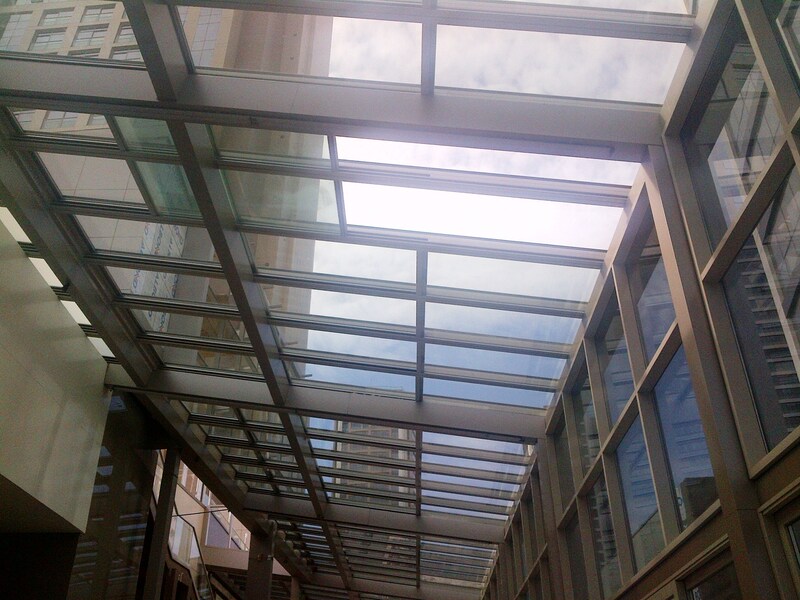 Retractable skylight glass roof systems are completely proofed against wind and rain and have excellent insulation properties against atmospheric conditions providing optimum energy savings.